Official - Badge Titles and Staff Roles | Freedom! Discussion in 'Frequently Asked Questions' started by Koala_Steamed, Oct 31, 2016. Here is a basic guide to badge titles, staff roles and what they mean to the Freedom! forums. - Administrators are the highest ranking staff on the Freedom! Forums. - Administrators make sure the forums run smoothly, add sections, and create Forum Rules. - Administrators are the ones who give out partner badges. - Administrators deal with warning disputes, kickings, etc. - Administrators watch over the Chat Room making sure all rules are enforced. - Administrators listen to community suggestions and work to get them implemented. - Administrators share all jobs held by moderators. - Moderators monitor forum sections enforcing the rules. - Moderators help answer questions you may have, and or point you in the correct direction. - Moderators remove/delete threads which don't follow the Freedom! rules. - Moderators keep the community safe by kicking, banning, and removing Non Family Friendly members. - Moderators approve giveaway threads. - Moderators handle all reports. - Sectional moderators monitor select forum sections enforcing the rules. - The Freedom! 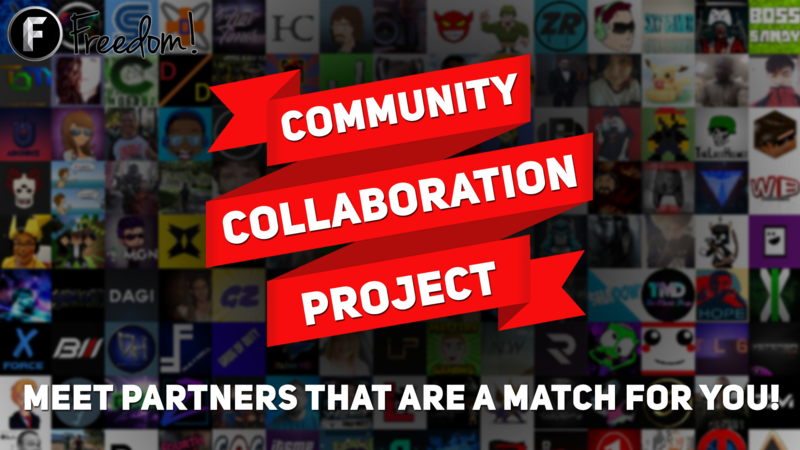 Community are a dedicated team to help out the community, whether it be on the Freedom! channel, the discord server or on these forums here are here to help you out. - Staff members have various roles, but they all have one thing in common, they all work for Freedom! - Freedom! hub channel managers, various department heads, Business development managers, HR department members all fall under this category. -The Freedom! Partner Badge verifies that a forum member is a partner with the Freedom! Network. -The partner badge gives permissions to exclusive sections in the Freedom! forums such as the Content Promotion Section, the Community Review Section and the Giveaway Section. -The forums hold many events for you, its Freedom! partners. The winner will be awarded a prize as well as this special badge! If we are not running an event, we are voting on or preparing for our next one. Check out the News & Announcement section for the latest monthly event. -The beta badge is given out to users to test upcoming features in the forums, it also comes with its special forum section! Johannes89 and Row like this.